Estonia 2012 | HD 11min. 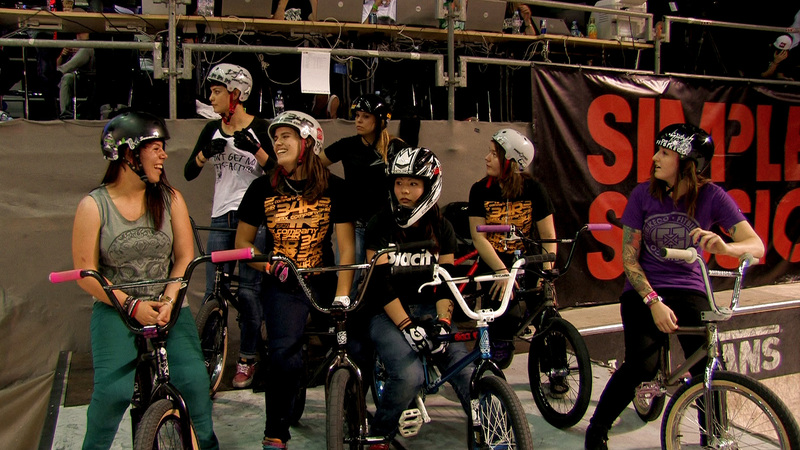 Women’s BMX is a small but tight and growing community, making their way to big competitions around the world. 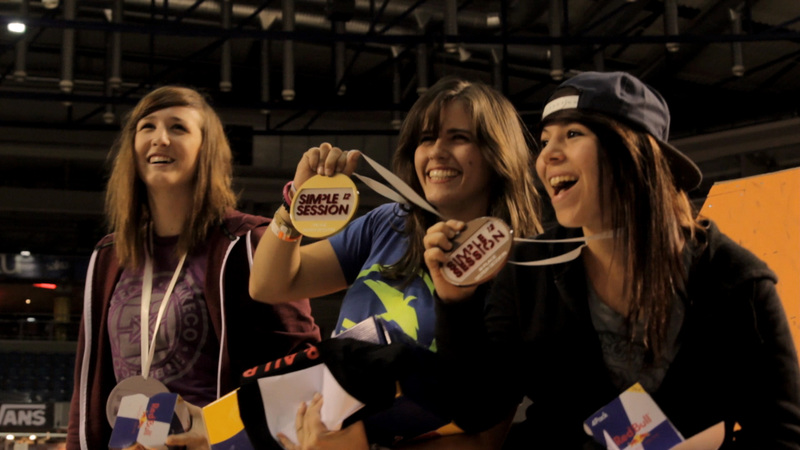 An all female production, this film captures their first time at a major event like Simple Session.